Today’s episode of Surfing the Knit brings you two knitting-related posts from the fields of mathematics and science! The book 50 Visions of Mathematics is a collection of 50 short essays by 50 maths writers and a foreword by Dara O Briain. Launched on Wednesday to celebrate the 50th anniversary of the Institute of Mathematics and its Applications, it also contains 50 images supplied in response to an open call from the worldwide maths community. He then shows us 16 beautiful images from the book. One of the images he shows involves crochet, which is enough of a connection for me to post it here. This is a crocheted model of a hyperbolic plane. The artist, Daina Taimina, is a Professor of Mathematics at Cornell, who experiments with crocheting mathematical objects. She has published a book on the subject called Crocheting Adventures with Hyperbolic Planes. 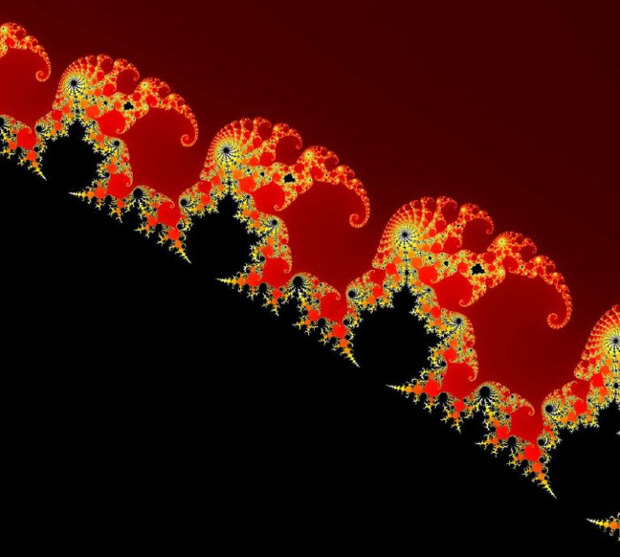 I love mathematics and love the art of visualizing mathematics. I think this is part of what draws me to knitting; certainly my conceptualizations of knitting and knitting design are very mathematical. 2. If you are interested in both knitting and science, you should have a look at this post on Dayana Crawchuk’s blog. Dayana writes a beautiful knitting blog; you can tell that an enormous amount of effort goes into each post. Dayana is a scientist in her day job. Her husband, also a scientist, specializes in hearing and deafness and studies hair cells, a type of cell found in the inner ear which is central to the hearing process. I have long been a fan of the Hearing Cell Sweater which Dayana knit for her husband some time ago which incorporates stylized images of the hair cells (follow the link to find photos). She recently knit him a model of the hair cell as a good luck charm (thus the post title, Amigurumi for Nerds). 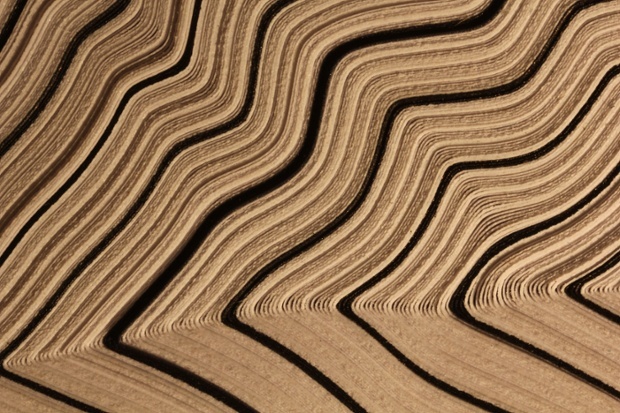 To make a cool story even cooler, Science magazine featured it on their webpages! Even if you are not into hair cell science (and how could you not be! ), check out Dayana’s blog – you won’t be sorry. 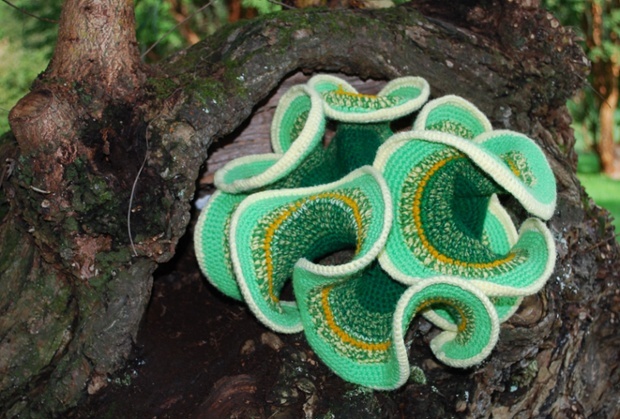 This entry was posted in Main, Surfing the Knit and tagged Crocheted hyperbolic planes, Knitted hair cells, Knitting, Surfing the Knit, Visualizing Mathematics by knitigatingcircumstances. Bookmark the permalink. Oh wow, thanks for the mention! Do you know I thought about you right away when Science wrote to me about the post? I thought, omg, Kelly will totally get a kick out of this because of her subscription!! Anyone who knits personalized sweaters for the scientist, showcasing their individual research interest, gets my vote.